Collaborative EP Dropping This Month! Ryan Moore aka DBLCRSS is a producer, engineer and DJ based in Toronto by way of Hamilton, Ontario. 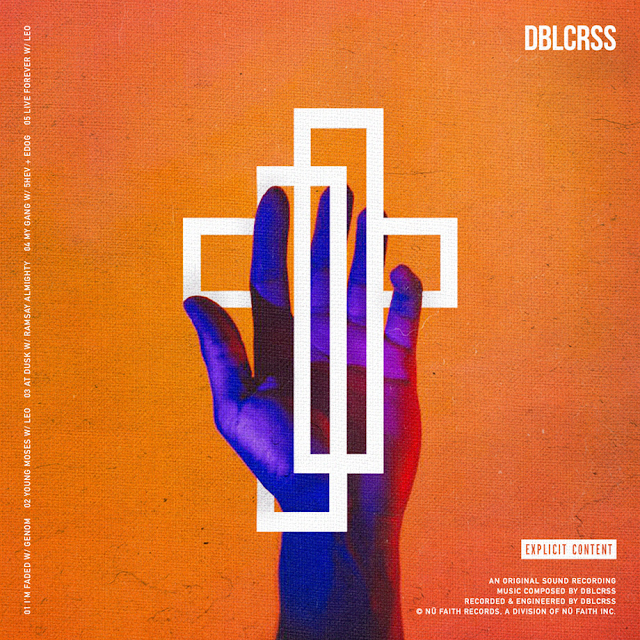 Mixing dark soundscapes with upbeat percussion and putting his own twist on the modern trap sound, DBLCRSS has a production style that immediately captivates. Teaming up and collaborating with several local artists, DBLCRSS is preparing the release of his debut EP project “Hand Of God” which is expected for release in August on all streaming service providers. “Young Moses” is the official debut single release by DBLCRSS. This will be one of five tracks total that make up his debut EP release "Hand of God", and will be followed up with a music video release in August. 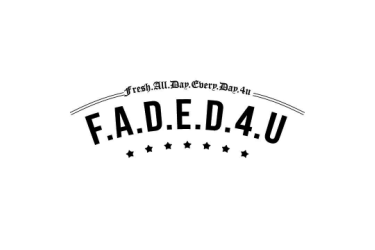 The track features Canadian MC, Leo, a vocalist also from Hamilton ON, who has seen over 5 million total views from multiple viral freestyle videos posted to WorldStarHipHop and his popular catch-phrase "light-skin living lavish" has over 1 million Vine loops. The single is an upbeat powerful record with both musicians excelling in their own lanes; a hauntingly catch synth driven production with great lyrical delivery from Leo. Be on the look out for new releases from DBLCRSS as he prepares the official release of his debut EP “Hand Of God”.